Research from Boston University School of Medicine (BUSM) suggests that testosterone treatment in hypogonadal (testosterone deficient) men restores normal lipid profiles and may reduce the risk of cardiovascular disease. These finding currently appear online in the International Journal of Clinical Practice. Metabolic syndrome (MetS) is associated with increased risk for cardiovascular disease and diabetes mellitus. 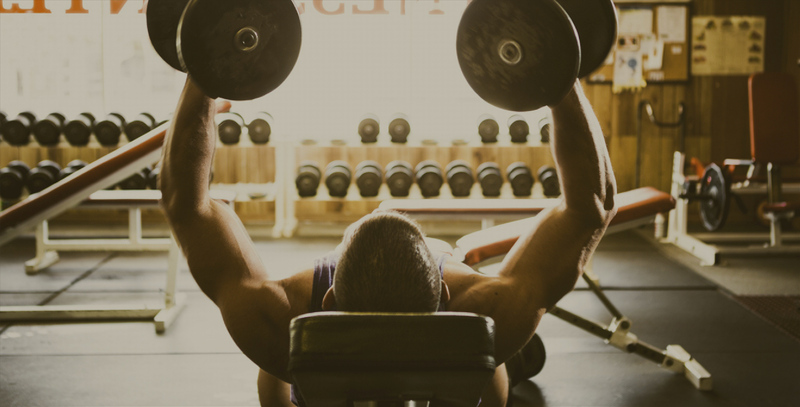 There is a strong association between MetS and testosterone deficiency. Hypogonadal men are more likely to suffer from metabolic syndrome characterized by dyslipidemia, insulin resistance, diabetes and hypertension. Additionally, obese and overweight men also may exhibit testosterone deficiency. 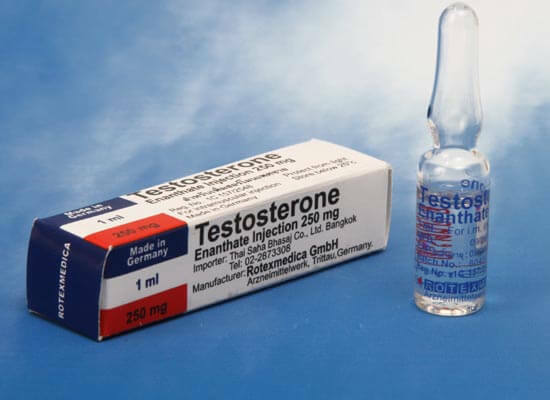 In this observational study, BUSM researchers investigated the effects of testosterone treatment in 255 hypogonadal men between the ages of 33-69 and followed them for a period of five years. They found that men treated with testosterone therapy experienced a gradual reduction of their total cholesterol, low density lipoprotein cholesterol (LDL/bad cholesterol), triglycerides and increased high density lipoprotein (HDL/(good cholesterol). “In addition to improving their cholesterol levels, we found that the testosterone treatment resulted in marked reductions in systolic and diastolic blood pressure as well, suggesting amelioration of hypertension,” explained lead author Abdulmaged M. Traish, MBA, PhD, professor of biochemistry and urology as well as Research Director of the Institute of Sexual Medicine at BUSM. Traish found this treatment also reduced fasting blood glucose and hemoglobin A1c, a surrogate marker of hyperglycemia, suggesting that testosterone treatment may improve insulin sensitivity and hyperglycemic control. It also reduced the levels of inflammatory biomarkers such as C-reactive protein (CRP) and markers of liver dysfunction such as alanine aminotransferase and aspartate aminotransferase, suggesting reduction in the inflammation responses. “These data are congruent with our previous work in which we reported that long-term testosterone resulted in a gradual decline in weight and waist circumference and strongly suggests that testosterone therapy in hypogonadal men may prove useful in reducing the risk of cardiometabolic diseases,” he added.